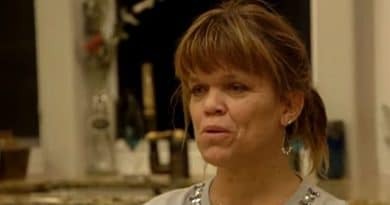 Little People Big World spoilers reveal that Matt Roloff looks to sell the farm while Amy Roloff starts to see possibilities for a brand new future. 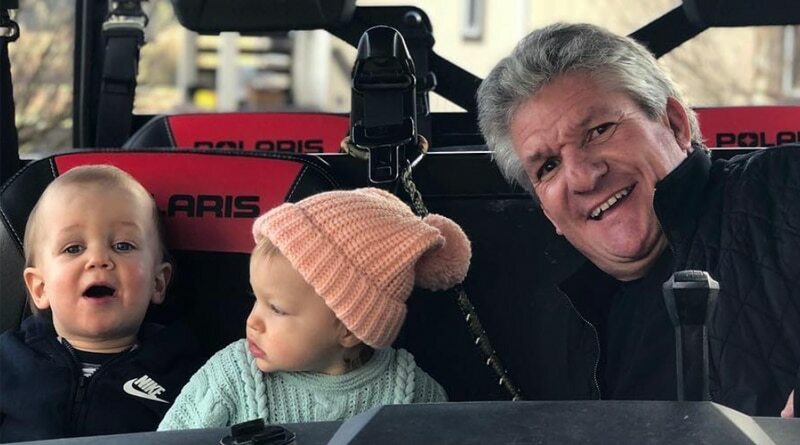 ‘Little People, Big World’ Spoilers: Matt Roloff Wants Amy Roloff Off The Farm – Is This The End Of Roloff Farms? 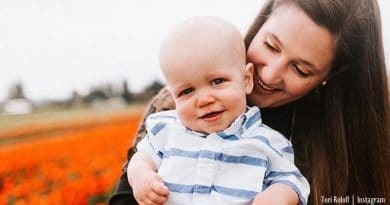 Little People, Big World mom Tori Roloff keeps Jackson away from flu-struck Jeremy’s family. 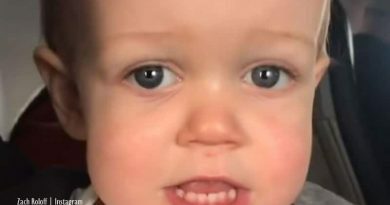 Jackson recently suffered an ear infection. 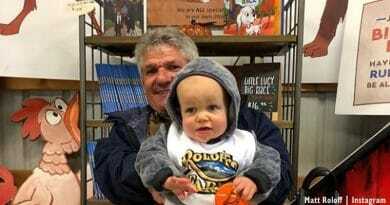 “Little People, Big World” matriarch Amy Roloff leaked a spring release date for her autobiography “A Little Me” in her New Year post. 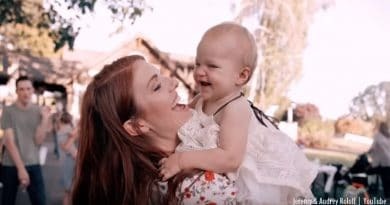 Little People, Big World fans saw a cute video by Tori Roloff showing baby J at soccer. Plus, he seems over his ear infections now. 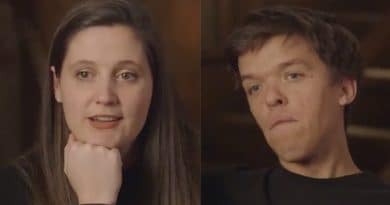 Little People, Big World star Tori Roloff raised concerns among her fans after revealing she’s facing a difficult season in her life. 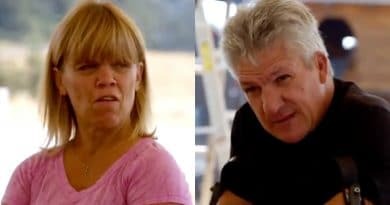 LPBW fans suggested places where Caryn Chandler and Matt Roloff could take her son in Arizona. 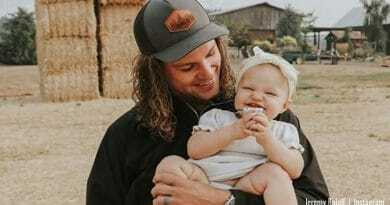 Some fans didn’t know Caryn has a son. 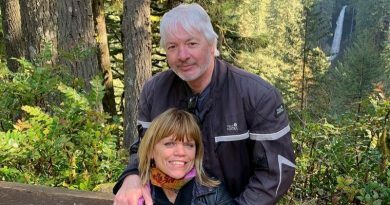 LPBW fans saw a photo of Amy Roloff’s dad, Gordon Knight, on his 90th birthday. Fans feel that Amy should be on a plane to see him. 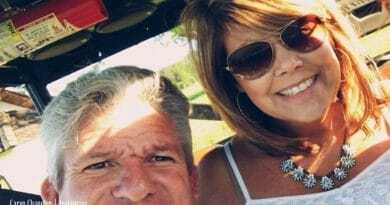 LPBW fans hope Caryn Chandler marries Matt Roloff and one asked her straight out. However, her answer suggests it won’t happen soon. 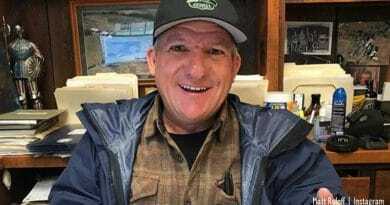 LPBW: Matt Roloff’s got a big job ahead of him improving his new property as its got 40 years of trash buried on it, like a landfill. 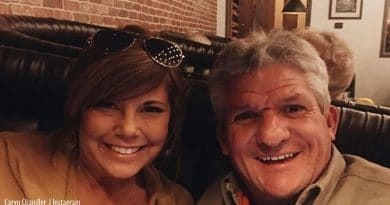 LPBW: Tori Roloff sounded out about mom shaming on social media, saying it’s not cool and people should be supportive of each other. 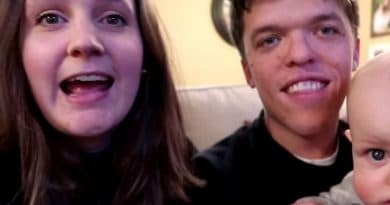 LPBW fans outright asked Jeremy Roloff to cut his hair and now it seems that he will but that depends on whether he reaches a goal.